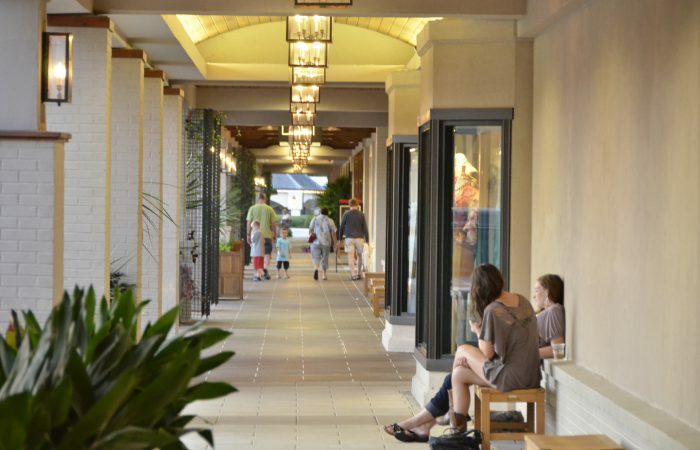 Mahan Rykiel has been leading the overall master planning and repositioning of Suburban Square, which is an historic retail center that was started in 1928 in Ardmore, Pennsylvania. 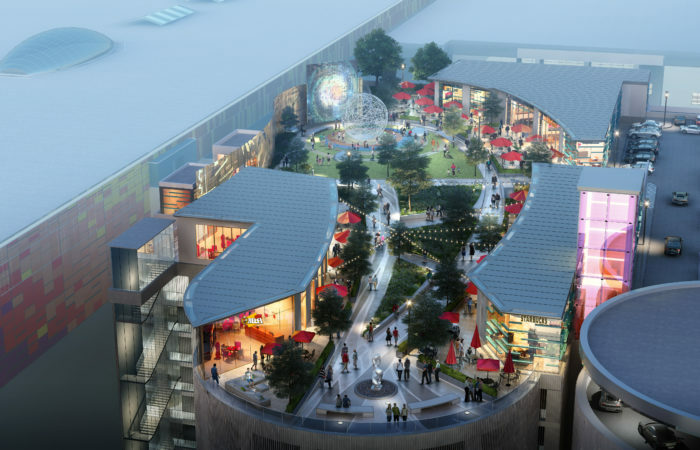 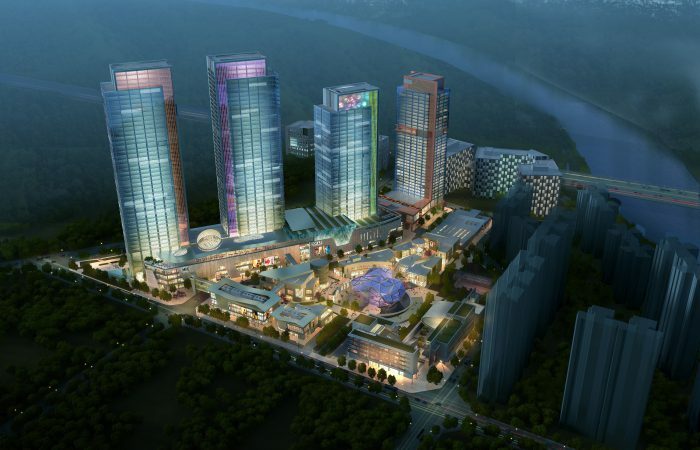 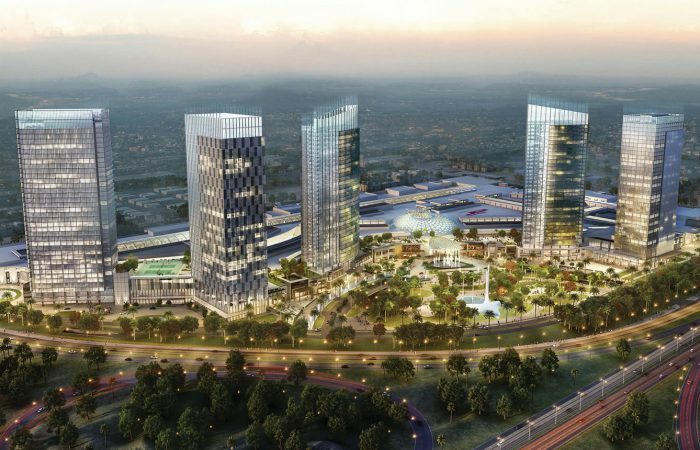 Analyzing the opportunities and constraints of the existing site, our team crafted an overall vision plan for the property with a focus on establishing distinct districts that are to be unified through a series of retail promenades. 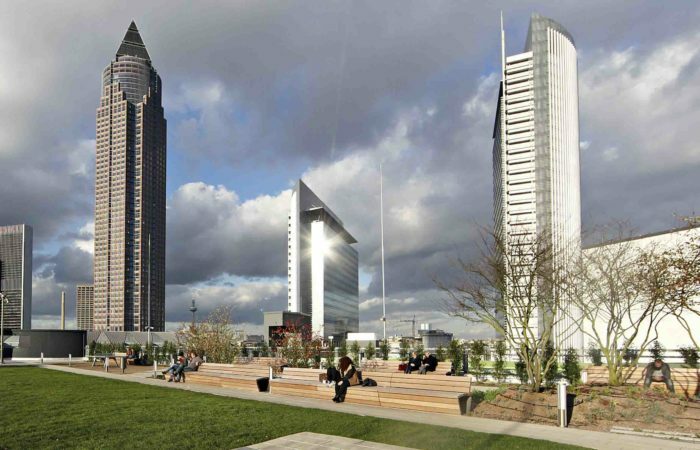 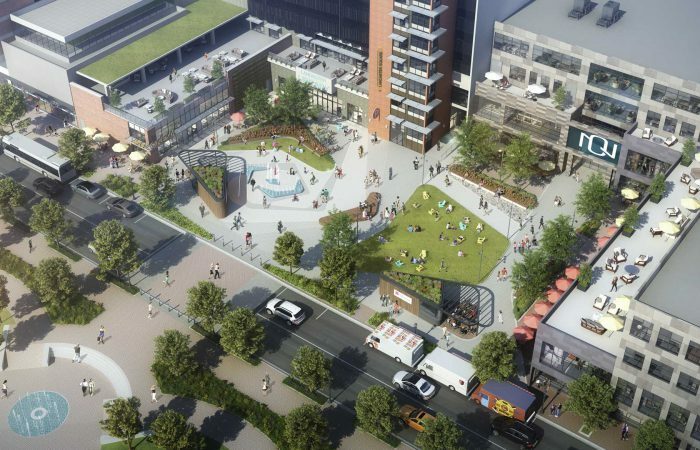 The core of the project is a central, pedestrian-only activity and events space that is envisioned as the social hub for the community. 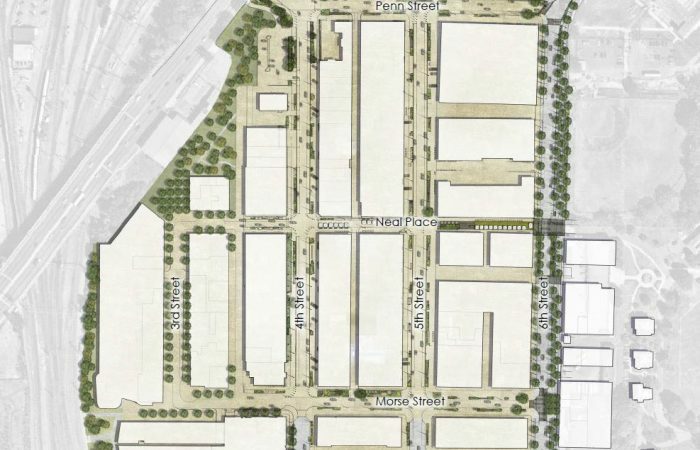 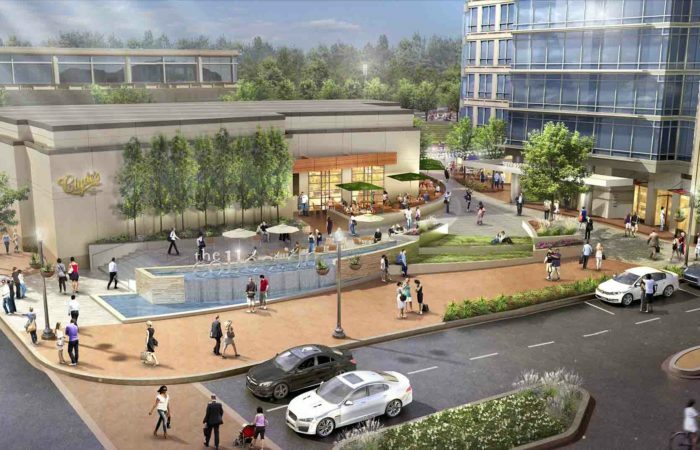 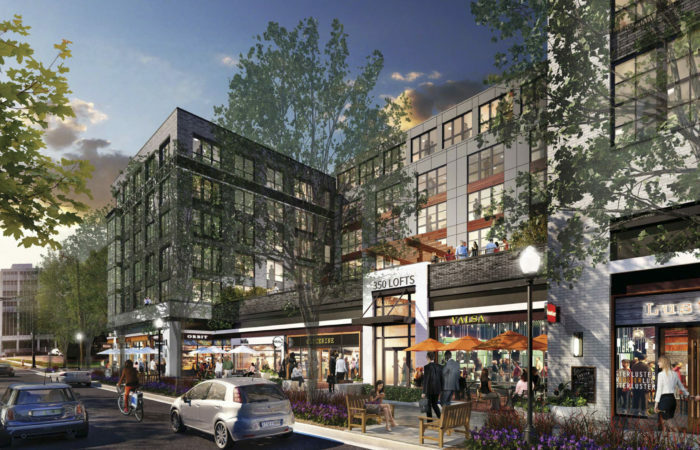 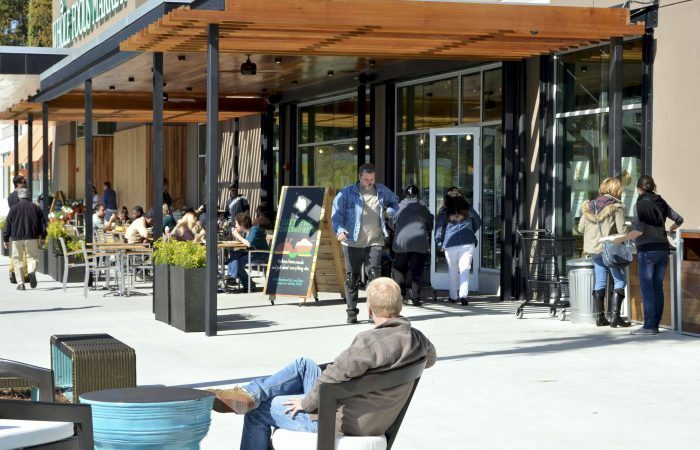 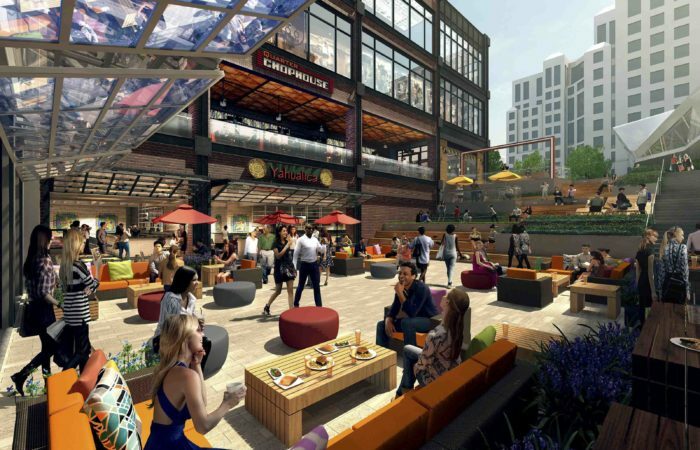 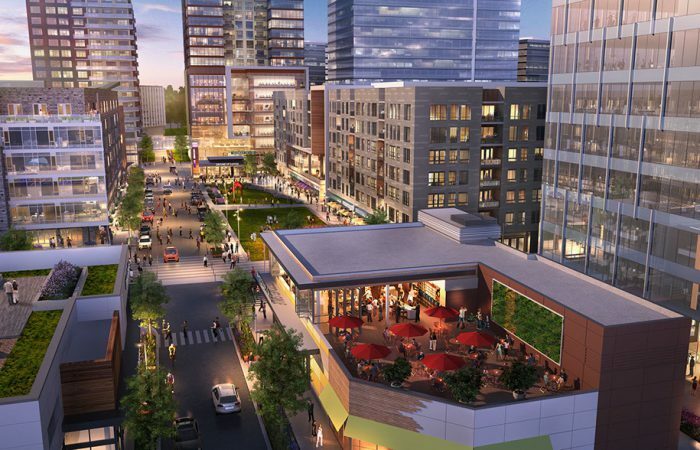 Retail promenades and streetscapes extend from this central space, creating well-defined linkages to the existing Ardmore Farmers Market and several future development parcels. 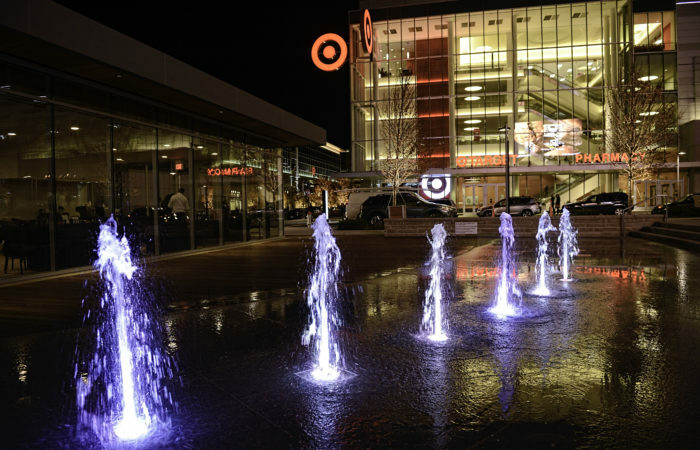 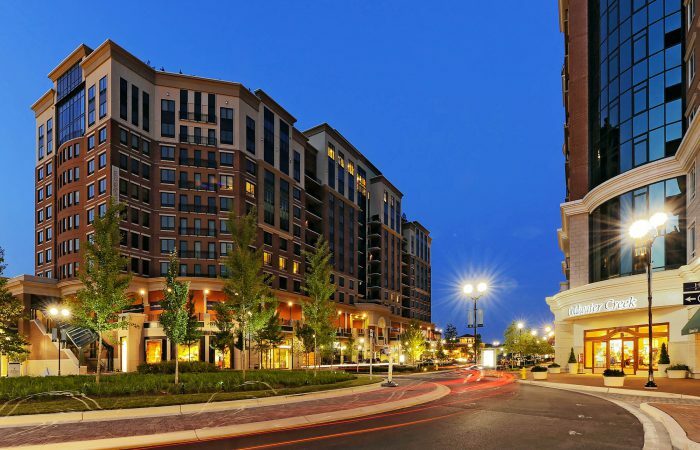 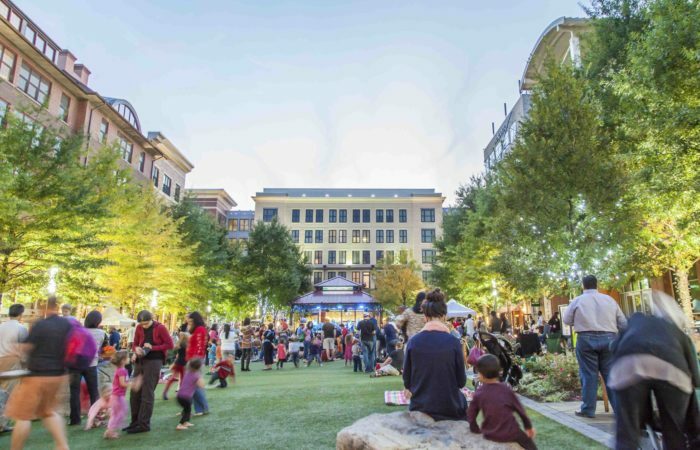 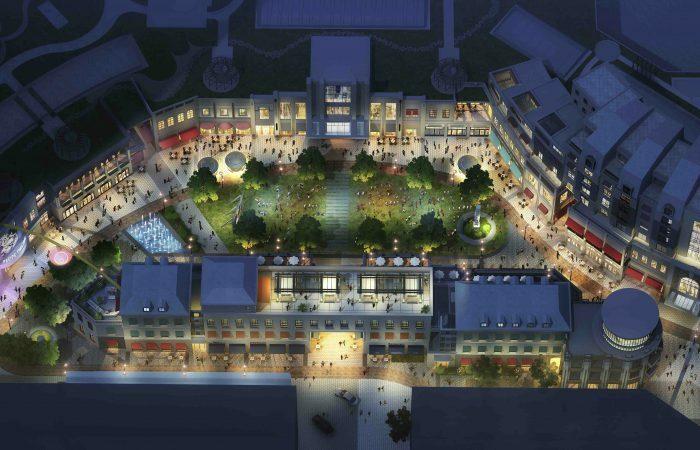 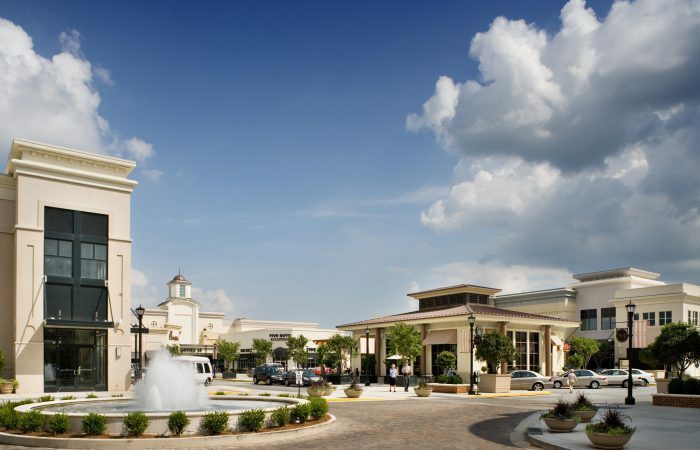 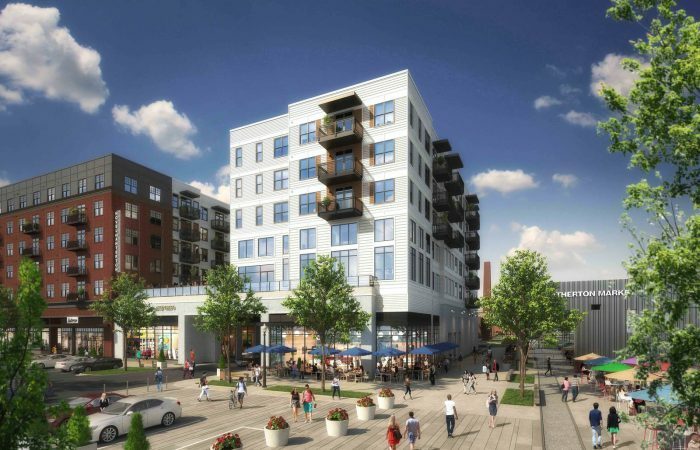 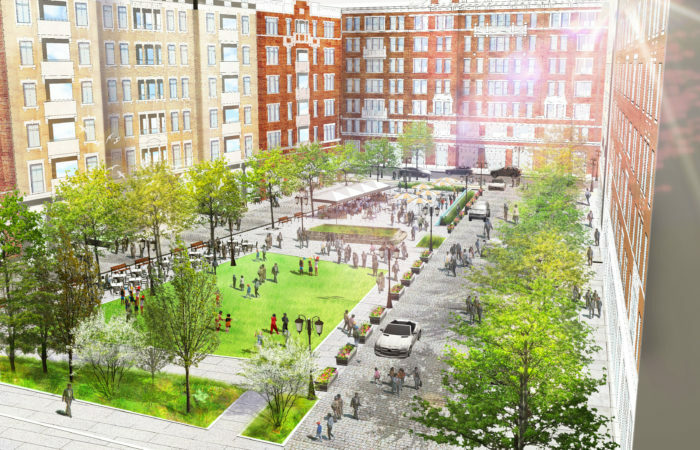 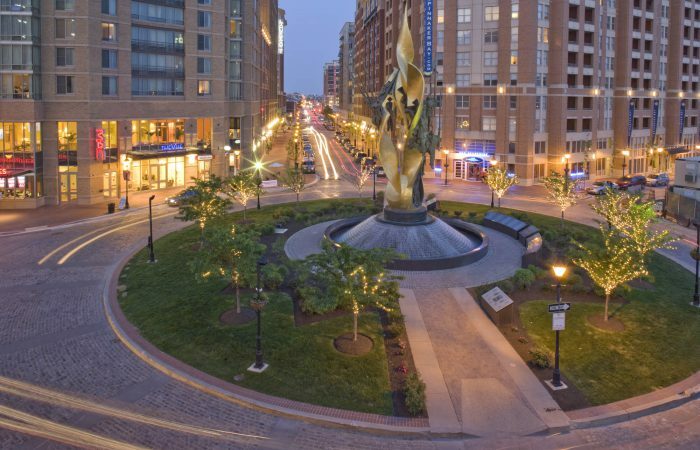 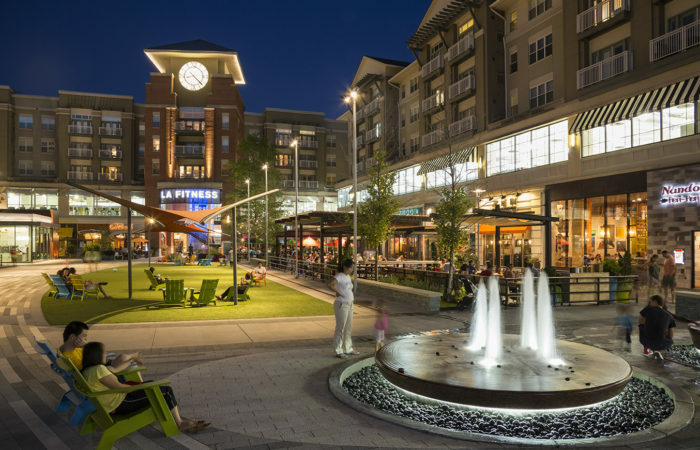 The vision plan also emphasized strengthening the branding and presence of Suburban Square in the regional community with an emphasis on a simplified design approach, unified signage and unique design elements. 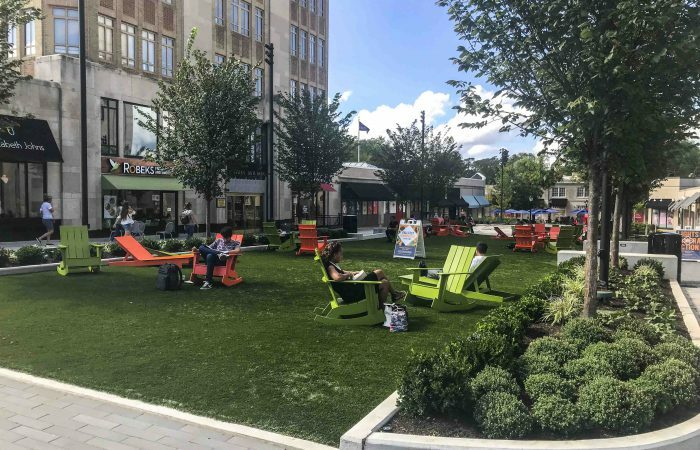 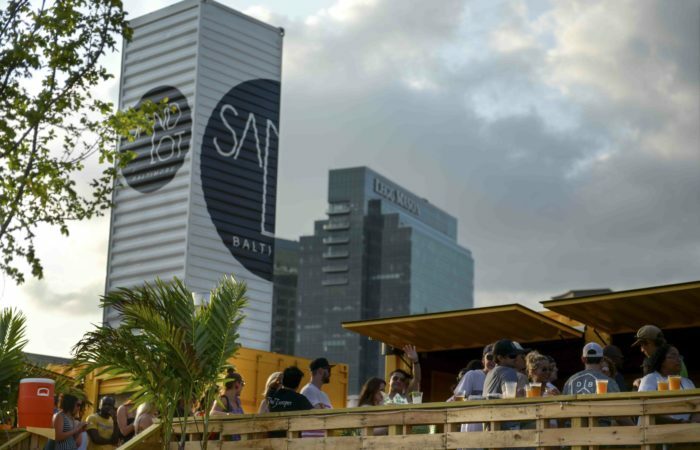 This new branding, combined with a new focus on the pedestrian experiences and spaces is the foundation upon which the new vision for Suburban Square is set.